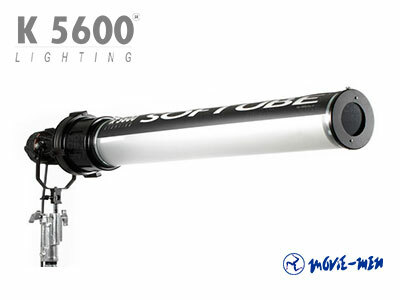 The Softube changes the narrow concentrated beam of the Par without lens into a linear soft light source. 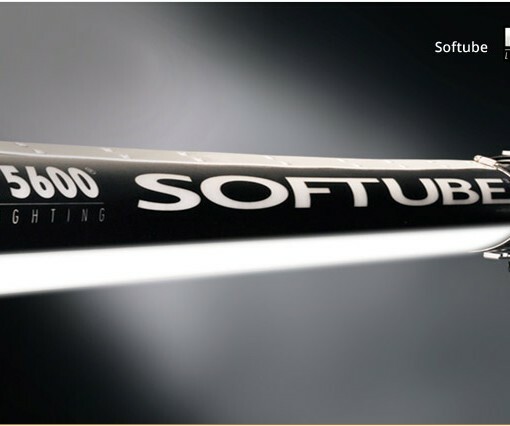 Softubes have been designed for use in confined spaces: theycan be hidden behind pillars, can accentuate a window effect,or are ideal inside vehicles. The Softube is an accessory for the Joker Series HMI lampheads that transforms a normally narrow spot beam into a soft linear source. 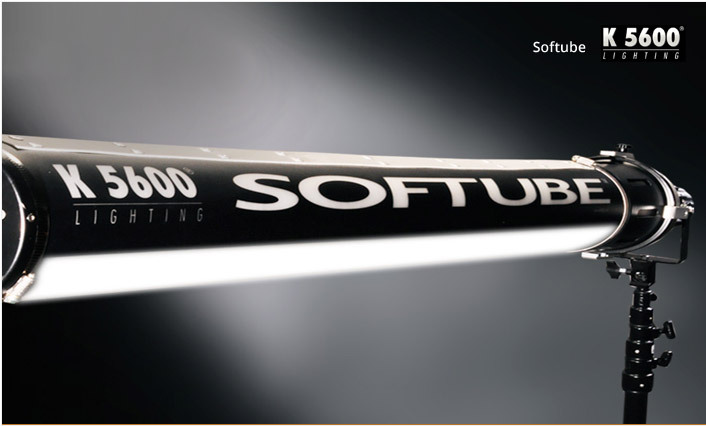 These characteristics make the softube the perfect corner light, ideal for window reinforcement, large vehicle interiors and wherever a compact, long soft light source is needed. An easy and quick set up saves the lighting crew valuable production time. 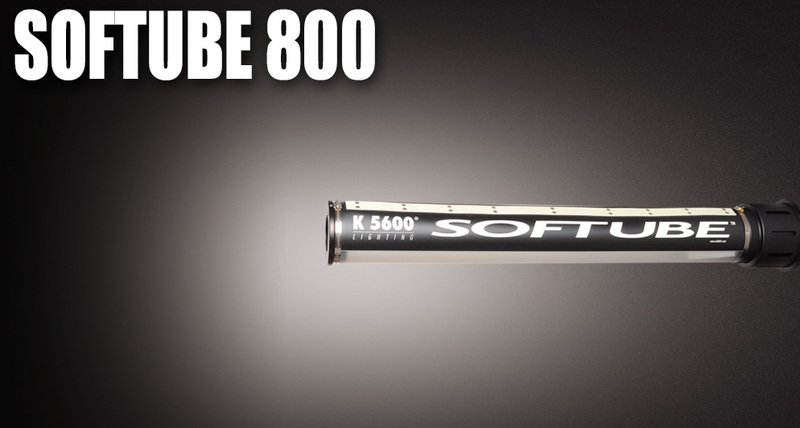 The Softube 800 is designed specifically for the K5600 Joker 800 fixture. 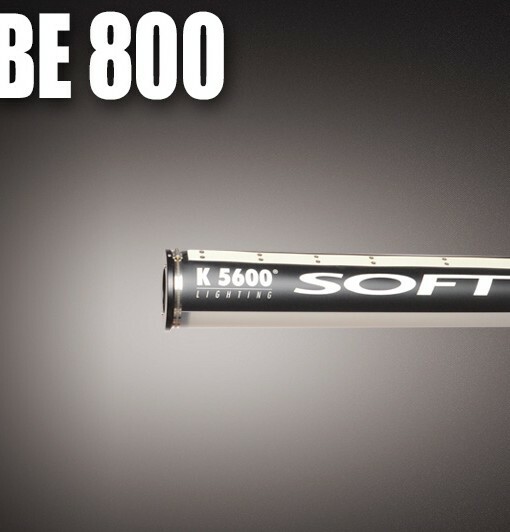 Ver VIDEO Softube for Joker Bug 800.